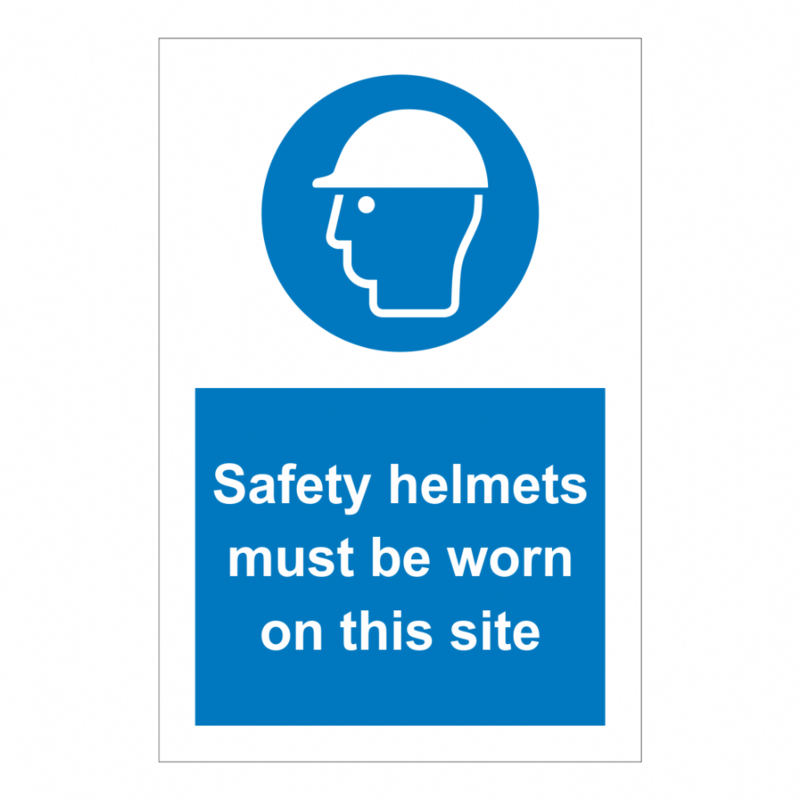 Head Protection Signs such as Wear Hard Hats, are displayed to remind all employees and visitors of the need to wear the correct head protection, whilst they are in designated areas of the workplace. 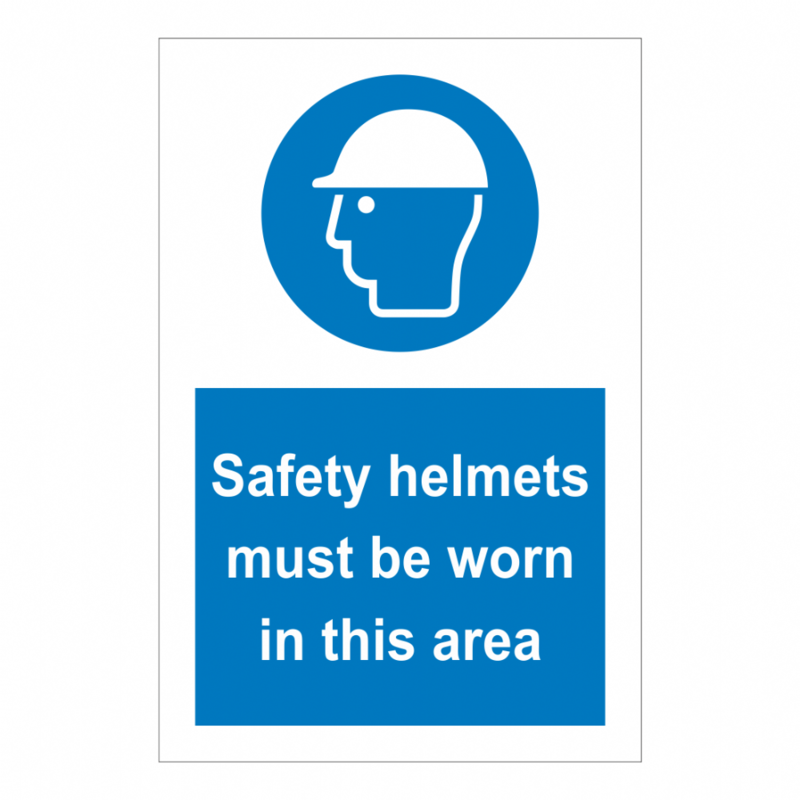 This is for their own safety to avoid any possible head injuries, due to falling objects, debris, impact with other objects, electric shock, adverse weather conditions and when working in areas of restricted head space. Looking for new Hard Hats? 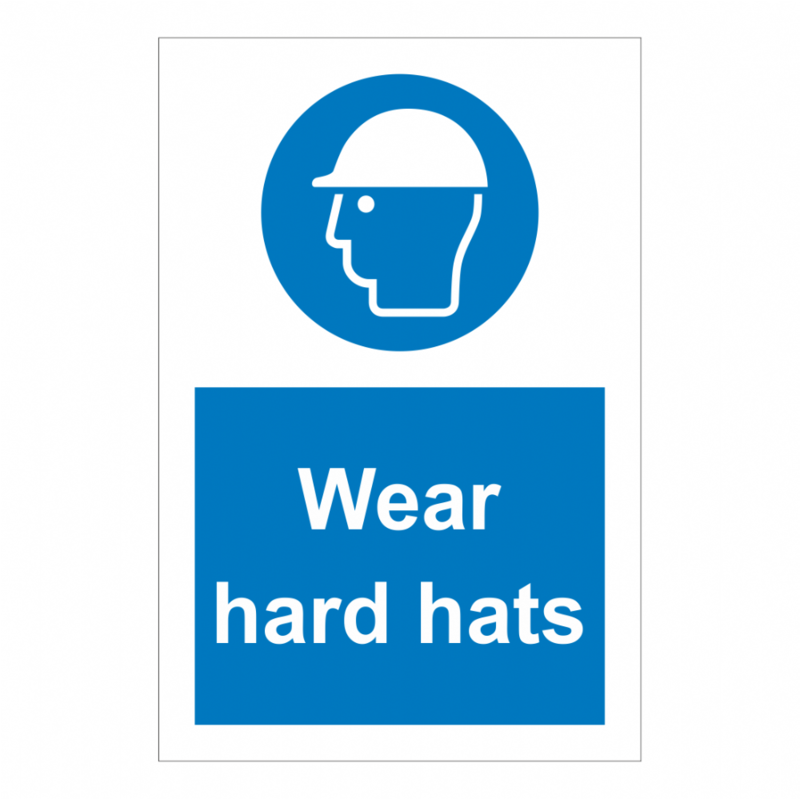 Order custom printed Hard Hats online today!